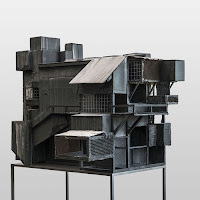 Another year over and once again a list with my favourite records. Looking back I can only conclude that 2017 was not an exceptional year in pop and rock. Some fine, a few great, albums even were released, beyond doubt, but I've heard nothing what I had not heard before in any way. Has any music grabbed me by the proverbial lapels and started shaking me until I surrendered totally? Well, there may be a few songs that did. The list of records that spoke out and said 'consider me, please' wasn't as long as in other years. That certainly is an indication. Heaving said that, let's focus on a few individual songs released this year. 'Hail To The Rain' by Maggie Brown is one of the best pop singles ever released in this country - and no one seemed to have taken notice of it. The kind of song that ought to be up with the greatest pop singles of the past five decades. 'Just A Little Bit Of Peace In My Heart', 'Send Me A Postcard', 'Prikkebeen', 'Venus', 'Memories', 'Sinds Een Dag Of Twee', 'België', that kind of songs. 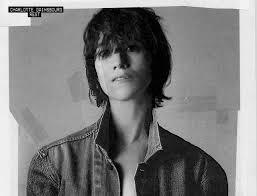 Another great song is by Charlotte Gainsbourg. The pop of 'Ring-A-Ring O'Roses' balls all the good things of French sigh-girls, 60s pop and Air-like disco within itself. On top of it a layer of mystery and melancholy is laid that makes the song perfect. One of the best songs ever put on record was released in 2017. 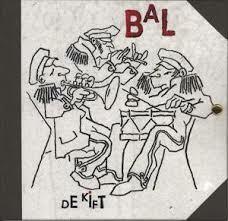 It has been played live by De Kift for a few years and it now opens the band's new album. 'Bal' is a party of tremendeous proportions. All inclusive, as it excludes literally no one. The melody is fantastic, the punk riff utterly challenging and the message is one of hope and inclusiveness. Top all that off with intricate harmonies bouncing off each other, weaving and departing, and the result is one of the best songs ever. This is beyond lapel-grabbing stuff. This is musical heaven. Another compliment goes out to Hanne. Her self-titled, three song EP is outstanding. Jazz with a pop flavour and the other way around, blending perfectly with a few surprising twists. I certainly hope to hear more from her in 2018 and beyond. Another fine first EP is 'Parable' by The Hague youngsters The Stangs. Totally sixties with 2017 recording techniques, assisted by producer Dave von Raven. The final mention is the EP of A Fugitive. On this three song EP called 'Coincidence' everything seems to come together in a fantastic way. The mix of bombastic grooves, beats and electronics with guitars and highly emotional singing works a miracle. A lot of promise is shown in these three songs. Like the birth of a universe ready to expand endlessly. A final shout out goes to 'Life Song', that dark song that ends the album 'Death Song' by Austin psych band The Black Angels. Everything in 'Life Song' is about death. The song is so utterly fascinating that I can play it again and again and again. Much like 'Space Oddity', a song that has a lot in common with 'Life Song' as those who've heard both will no doubt agree with. Back to what you are curious to learn, I hope. First, which albums deserve a special quotation? The first is 'Too Sorry For Any Sorrow' by Belgian band Mountain Bike. An album that I played a lot in the first half of 2017, but sort of disappeared from my view in the second half, eclipsed by what followed. A special mention is in place though. Second, 'Bookmark', Beth Wimmer's latest release. Such a fine collection of songs were put to record by this Swiss-American singer-songwriter, collecting so many different moods in just as many successful ways. Thirdly, the album that in the winter and spring I thought would become my album of the year was the last to topple of the shortlist: the already mentioned 'Death Song' by The Black Angels. Perhaps because of a slightly disappointing show? Fact is things did not last entirely between us. Fourth is Bob Dylan. Though technically not a reissue, 'Trouble No More' is a collection of songs from the past. Somehow Dylan always comes up with his best work decades after the fact. I was in awe of what I have heard so far. Finally a mention goes out to Roger Waters. His new album should/could have made the top 10, but I decided to leave it out at the last moment. 'Is This The Life We Really Want?' is monumental, but there's nothing on it I haven't heard before (and Gilmour's guitar is badly in want of). The album is fantastic, but it is time for the present. This June I will be writing about the 'Us & Them tour 2018' though. The tickets are in the pocket. A perfectly designed pop album by the daughter of Serge Gainsbourg and Jane Birkin. 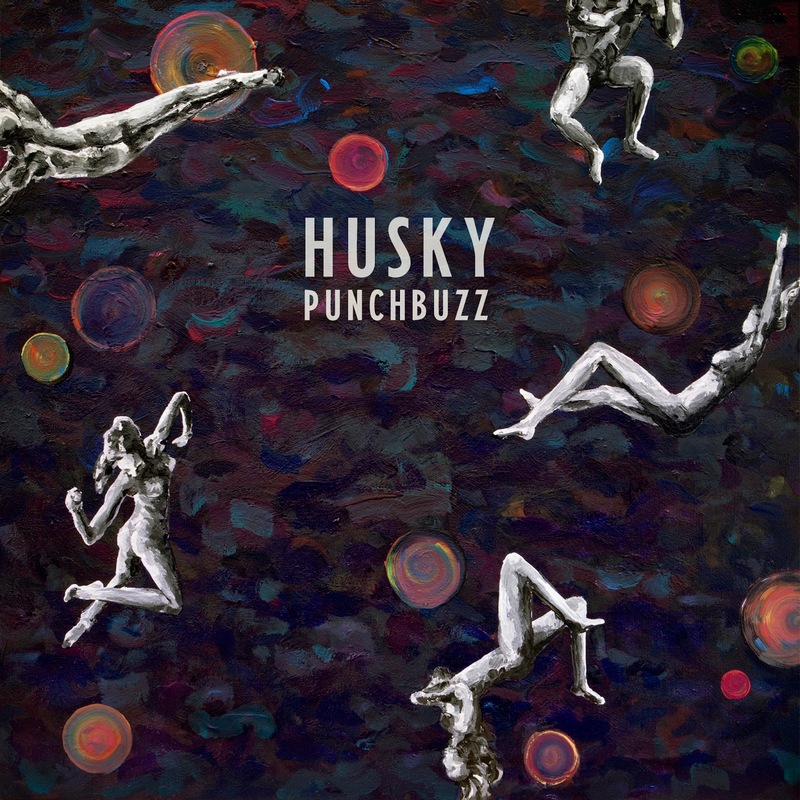 Extremely well made with a great pop feel and melodies to boot. Ms. Gainsbourg sighs herself through the album with the lightest of voices totally belying her age and getting away with it 100%. Another Birkin sibling makes my top 10 after Lou Doillon in 2015 with 'Lay Low'. 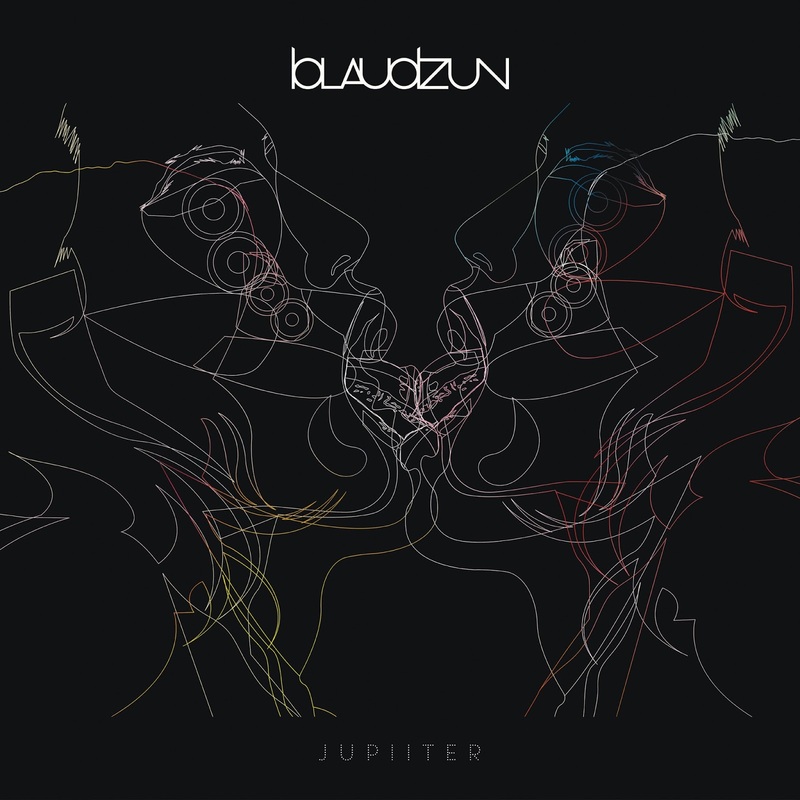 Johannes Sigmund released his second album within a half year (number III is considerably longer in the making) and it's even better that 'Jupiter I'. 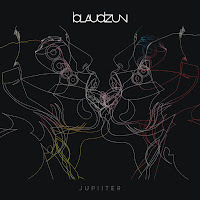 Blaudzun manages to change its tune just a little and returns more concised than ever before, showing us bare essences in the great compositions. After a silence of nearly a decade Ray Davies returns with a fine album. Helped by the members of The Jayhawks Davies takes us on a re-run of his whole career, without any unnecessary duplication. Effortlessly Ray Davies shows the world his talent as a songwriter and lyricist. At the age of 72 he is still going strong on what is probably his best solo album to date. 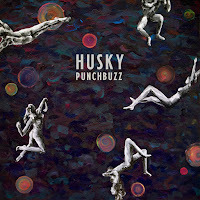 This pop album by Australian band Husky I have played so much through the summer, the fall and now early winter. The melodies just perfectly seem to fit my ears. The dreamy, soft flowing songs sound just perfect. Nothing much happens, yet the arrangements sound flawless with many details filling up the songs. If Crowded House did not have a successor to date, I have found a better version. Opening with one of the best songs ever written, called 'Bal' also, the album starts with a standard impossible to follow. Yet, everyone crossing that line finds a melodically incredibly rich album in which De Kift raises its bars just a few notches higher again. Bal is an album full of compassion in word and music. 'Bal' is the most inclusive song ever written. The singer loves us all, without exception. The album which I strongly doubted would make this list, shows up at number 5. Why? A fantastic show for starters (see the next list tomorrow) but mostly because of the wide variety of styles and songs found on Visions Of A Life, without losing consistency and quality. Wolf Alice just delivers in a high standard whatever the music of choice. Influences are returned with a strong sense of self. Just a part of its whole. 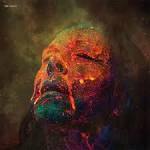 One of two albums by a Norwegian band in this list. Both of extreme and overwhelming strength and beauty. The Tower goes over all sorts of tops and holds back in West Coast pop-rock themes that bring the best out CSN&Y into the Norwegians. The many long lasting songs on this double album are incredibly well worked out making me want to hear ever more to find out what the next interesting, astonishing twist in a song will be. 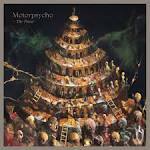 Motorpsycho is back at the top of its game. Without Erwin Zijleman I would never have heard of the band that produced the best cover by far in 2017 and perhaps ever. The music comes close to being the best of 2017. The multi-layered tracks surprise the whole way and go over the top regularly. Sometimes even close to what the recording equipment was able to take. Perhaps even slightly beyond that point. The result is an extremely varied and stable progrock album that I like a lot. Not only that, it is the best read post of 2017 as well, as you can find out on the previous list on this blog. 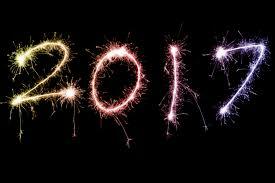 Find out on 3 January where it is all around. The indie rock album of the year comes from Australia. 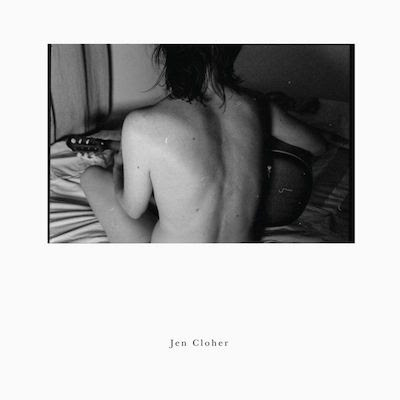 Jen Cloher plays an intricate guitar game with her wife Courtney Barnett and comes up with the best album in The Velvet Underground style since 'VU'. It's dirty, it's sticky yet it all simply fits. There's no hesitating, no holding back. It just all comes out, leading to a fine piece of work with the kind of songs that even after 6 minutes I do not want to stop. When they do anyway, I know it is at the perfect moment, making me long to play it again and again. Yet, the real number 1 is an album that was released on 1 June 1967 and re-released on 1 June 2017 in a new stereo mix. A world opened itself. I heard things I had never heard before, no matter how often I had played the album for the past nearly 40 years. Sgt. Pepper's Lonely Hearts Club Band by The Beatles has always been high on my list of best albums ever. It went up considerably since. The story of the hurried stereo mix is well known by now. The words of a cynical sales and marketing person or not, I have sat and played the album simply in awe so many times this year that it is the rightful #1 of 2017, had it not been released in 1967. Combined with the The Analogues shows I saw twice in 2017, this was the musical event of 2017 as well. This re-release is perhaps the most righteously so in musical history. There is no review of the new version on this blog, only of the old one. You can find it if you like. Having looked back, I am so curious what 2018 will bring. Album wise I will find out soon. Show wise the first shows are already in the pocket. I can't wait.